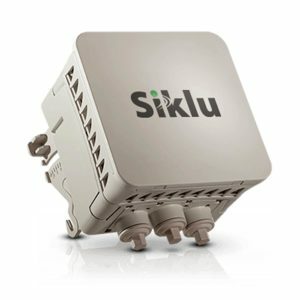 Siklu EtherHaul EH-1200FX-ODU-H-1ft 1Gbps | SWG, Inc. 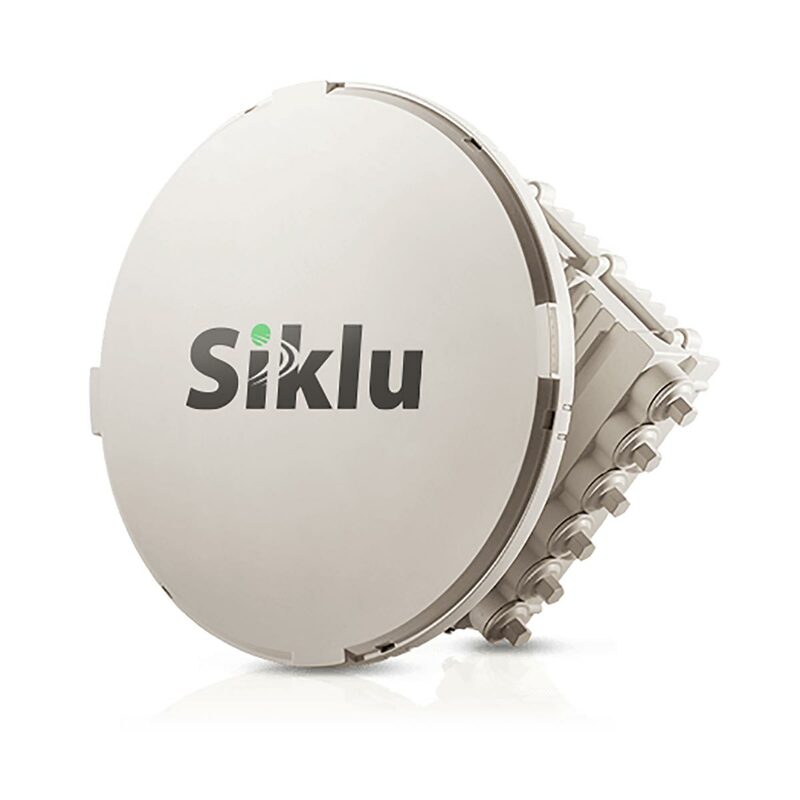 The EtherHaul-1200 series provides carrier grade Gigabit connectivity with fast ROI for any application. 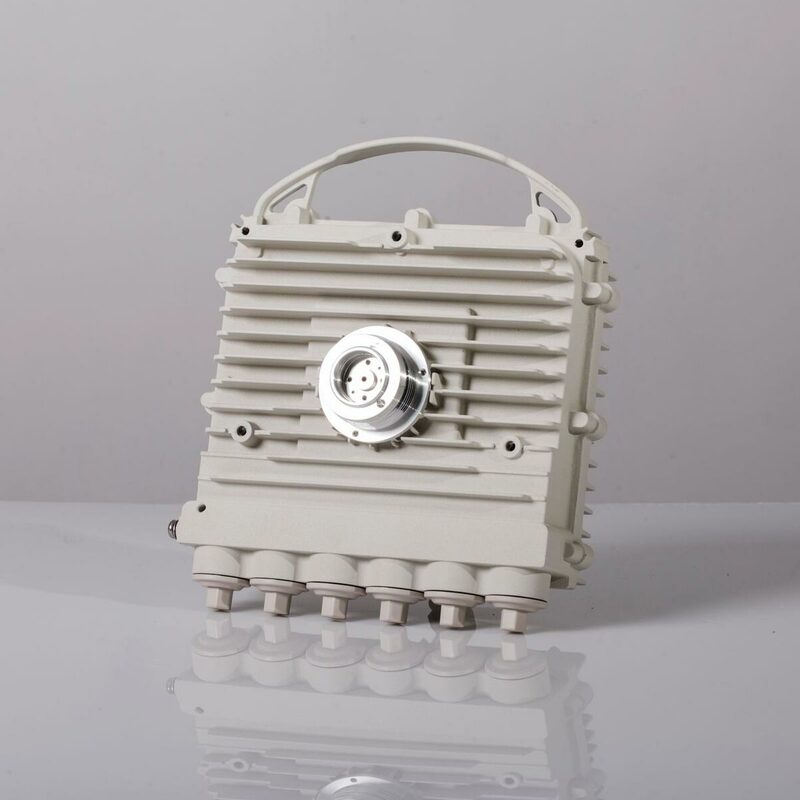 With a unique selection of both FDD and TDD duplexing, and multiple antenna options to cover any distance/availability scenario, the EH-1200 provides a solution to any high-capacity connectivity challenge.